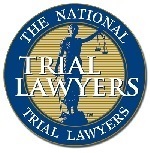 Common car accident injuries include closed head injuries (also known as traumatic brain injury or TBI); disc and spinal injuries; soft tissue injuries such as sprains; whiplash; abdominal injuries; broken bones; facial disfigurement and contusions. The injuries someone sustains in a car accident correlate with the type of motor vehicle crash they are involved in. More often than not, traumatic brain injury is a result of side and rear impact collisions whereas neck, whiplash and facial disfigurement injuries most often result from rear-end motor vehicle accidents. 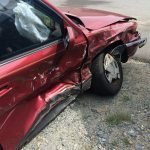 Soft tissue and broken bones often occur when a vehicle is crushed, directly impacting a driver or passenger, and all-to-common disc and spinal injuries may be seen in any type of accident. Drivers and passengers injured in a car accident may incur medical bills and lost wages as they try to recover from their injuries. Their day-to-day lives may be affected for weeks, months or even years as they fight to regain both physical and emotional health following a car accident. If you have been injured, you have the right to seek compensation for not only medical bills and lost wages, but also the resulting pain and suffering. However, victims are often at a disadvantage when negotiating with insurance companies and may not get the full and fair compensation they deserve. When you are injured in an Iowa motor vehicle accident, do not fight the insurance company alone. 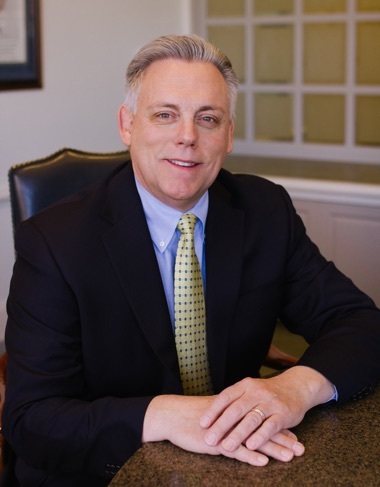 For over three decades Marc A. Humphrey has successfully tried and negotiated hundreds of personal injury cases for his clients. 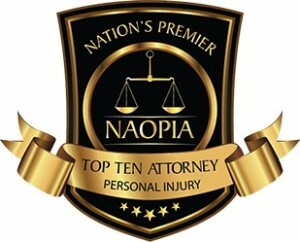 Marc will vigorously pursue the best outcome for your personal injury. Contact Humphrey Law Firm online or call 515-331-3510 to arrange your free case evaluation.